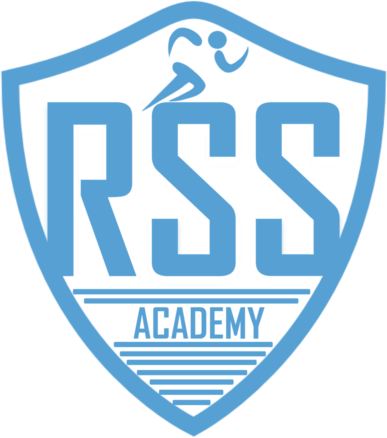 Welcome to the Official Site of RSS Academy. Our primary goal is the growth of every athlete, mind, body and spirit. Our team has a combined 40 years of competive and coaching experience from the elementary stage to the Olympic level. Our approach is grounded in common sense and scientific advances that will allow you to reach levels that were once thought impossible. Thanks for visiting us and we look forward to making you a part of the family. 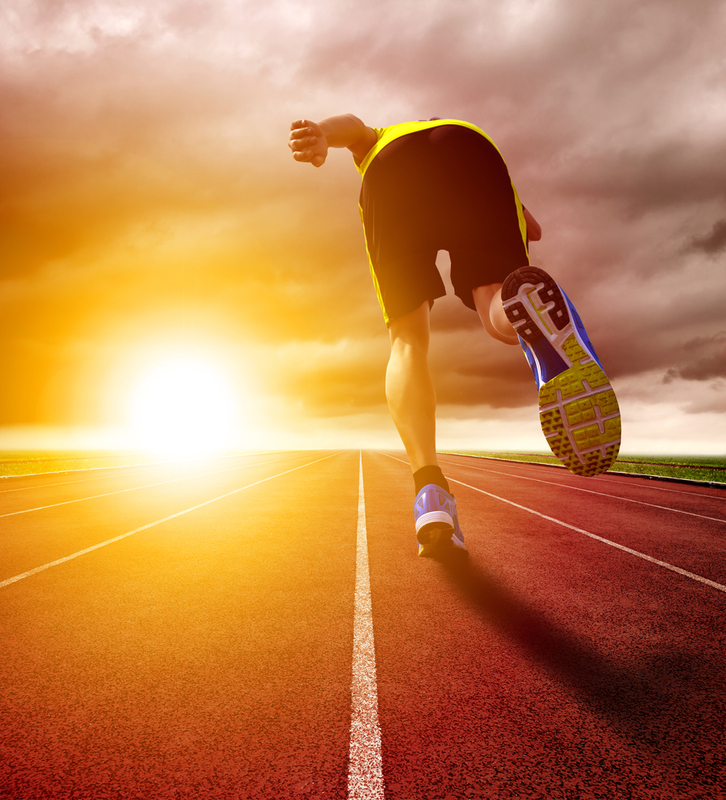 We offer a wide variety of coaching services from speed and agility to endurance training. Even though we specialize in track and field, we cater to a number of sports including baseball, basketball, football, lacrosse, soccer and softball. © 2015 RSSAthletics. All Rights Reserved.